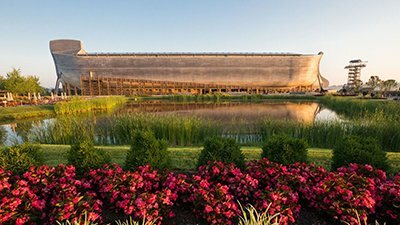 The Ark Encounter, owned and operated by Answers in Genesis (AiG), welcomes you to our media page. 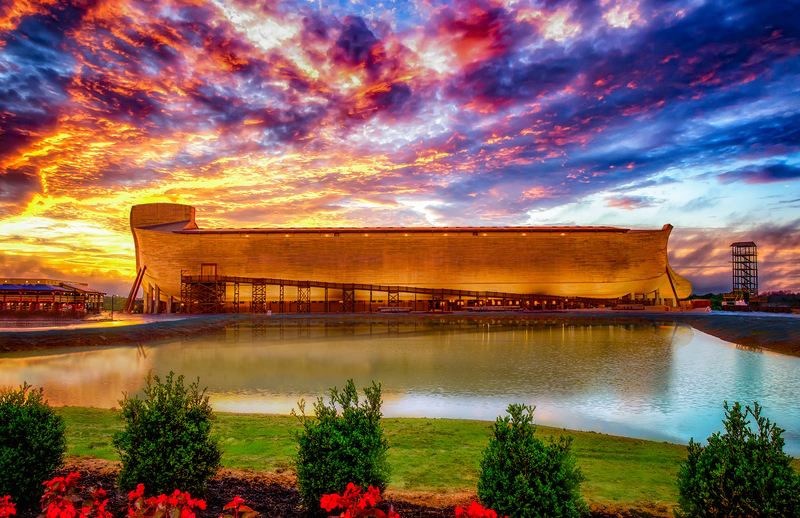 This online resource for credentialed media and Ark Encounter supporters offers quick information about phase one ($100 million) of this historical theme park, with a 510-foot-long Ark as the centerpiece. Opened July 7, 2016, the Ark Encounter is located right off exit 154 in Williamstown, Kentucky, half way between Cincinnati, Ohio and Lexington, Kentucky. 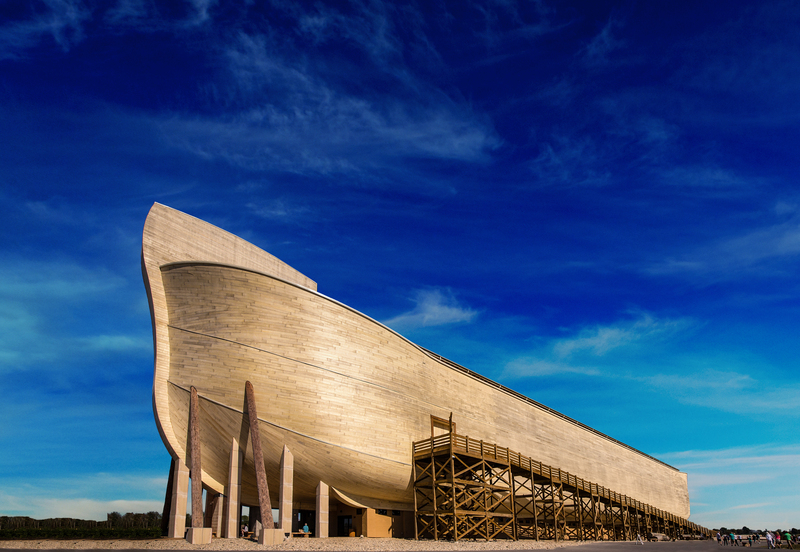 The Ark is 40 miles from its popular sister attraction, the Creation Museum. Please see our media kit for key facts, bios, high-resolution photos, and more about the Ark Encounter. I believe this huge ship will be a wonder of our modern world. Download the media kit for high-res versions of these and more promotional photos. 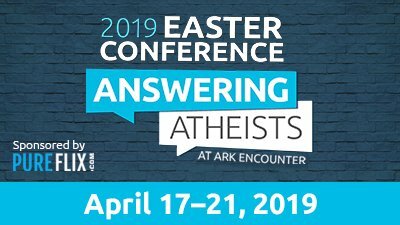 To rebut threatening letters sent to public schools by an atheist group, Ken Ham assured them of the legality of sending classes on an official school trip. 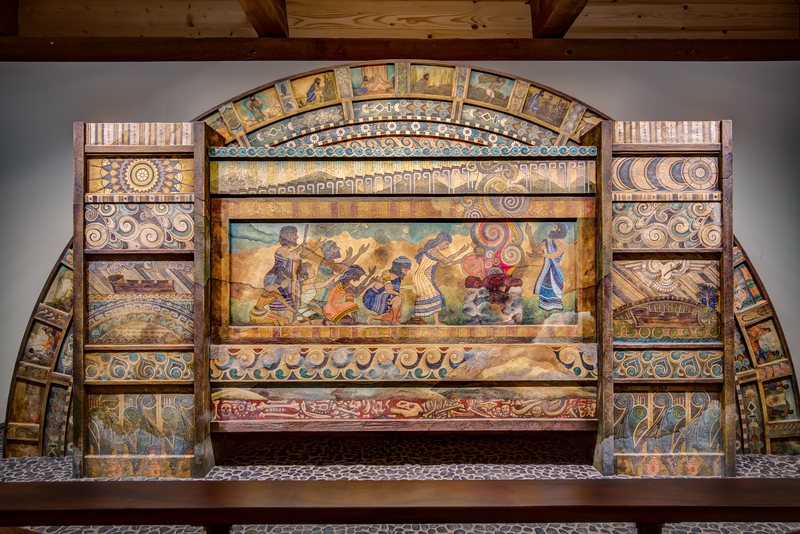 Ark Encounter is a sister attraction of the Creation Museum, a high-tech, 75,000-square-foot facility located west of the Cincinnati Airport in Petersburg, Kentucky.